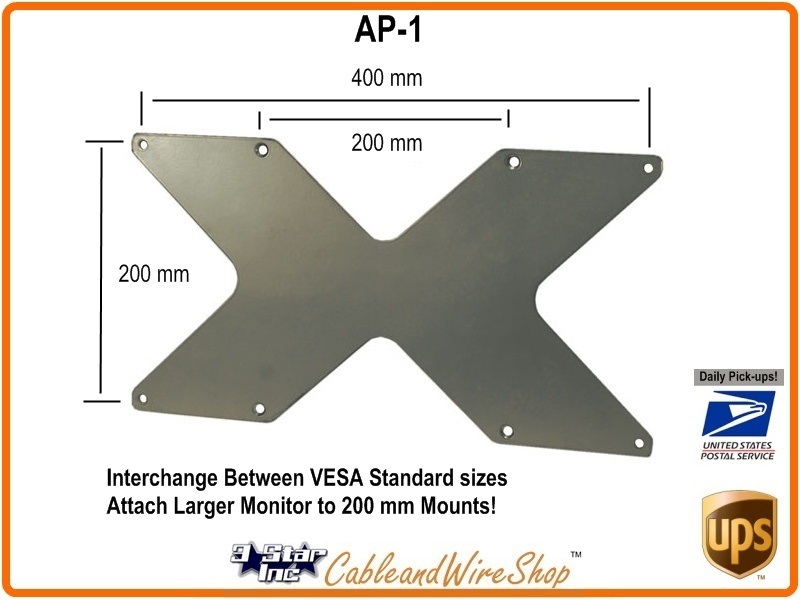 Augment, supplement and accessorize your HDTV setup with Cable & Wire Shop's mounting accessories, mounting adapters and DVR satellite receiver holders that help you stay organized. Same day shipping Monday through Friday from Cable & Wire Shop. If you have any questions or need help selecting a product, give us a call at 407-944-8856. We are open Monday through Friday 8:00 am - 5:00 pm.